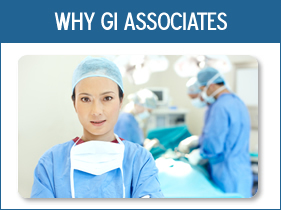 Dr. Silva has been in practice for over 10 years, joining GI Associates in 2006. As a child, he grew up in the United States and then moved to South America, giving him a unique perspective on the world, fluency in Spanish, and a comfort level in dealing with people from different walks of life. As a student, he attended Catholic University of Santiago de Guayaquil School of Medicine in Guayaquil, Ecuador. Fluent in Spanish as well as English, he did multiple clerkships at the University of Miami School of Medicine, then completed his Internship and Residency at the University of Illinois at Chicato. Intrigued by Gastroenterology, Dr. Silva then furthered his training with a fellowship in Gastroenterology and Hepatology at the University of Iowa. He became the first physician to perform Endoscopic Ultrasonography at Advocate Christ Medical Center and Palos Community Hospital. 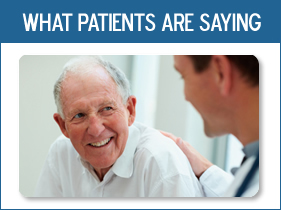 As a physician, he truly enjoys helping people on a daily basis. As a physician, Dr. Silva feels that he can help relieve the suffering of others, both through his daily work and research. An active researcher, he has over 25 articles and publications to his professional credit. His focus for several of his research projects have been on the digestive effects of left ventricular assist devices, a treatment for patients with advanced heart failure. 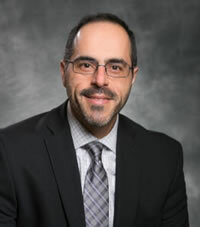 In addition to his work with his patients and research, Dr. Silva is an Assistant Clinical Professor of Medicine at the University of Illinois and is active in teaching residents at Advocate Christ Medical Center. He is a member of the teaching staff, residency selection committee and a resident supervisor. On top of a busy professional schedule, Dr. Silva still finds time to enjoy music and the arts outside of the office. He plays the guitar and the drums, and often gets together with friends to play and record. He is happily married with two children.